Cameroon, or officially the Republic of Cameroon, is a country with vast natural resources and a population of 22.8 million people. It is also culturally and geographically very diverse. Due to its geographical and cultural diversity, Cameroon is often referred to as “Africa in miniature.” This country is currently considered a lower-middle income country by the World Bank with social indicators and levels of poverty which are below those for comparator countries. However, the Government of Cameroon aims to achieve the state of a higher middle-income country by 2035. There exists huge potential for economic growth and poverty reduction in Cameroon. The aim of the book is to provide an overview of the main issues, challenges, and prospects faced by Cameroon. 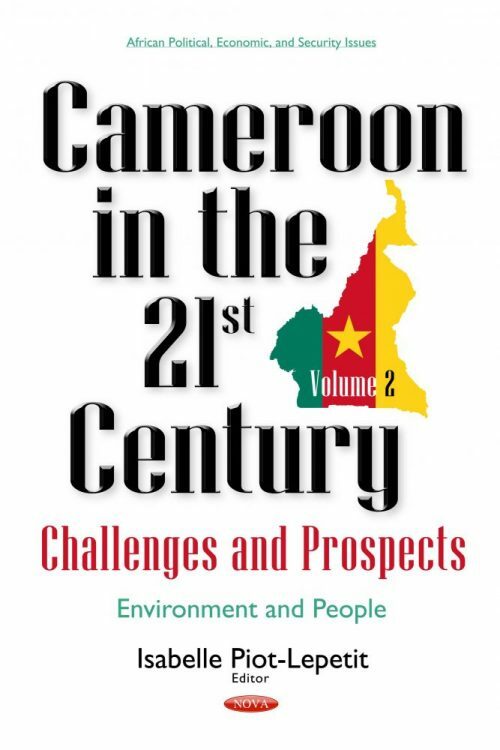 The book is composed of conceptual and empirical studies of Cameroonian scholars gathered together in order to provide descriptions and explanations of main issues as well as policy recommendations to support decisions-makers. These considerations are those of Cameroonians for Cameroon. Chapter 12. Social Immobility and Workers’ Earnings in Cameroon: Is There Any "Premium" Tied to Occupational Inheritance?